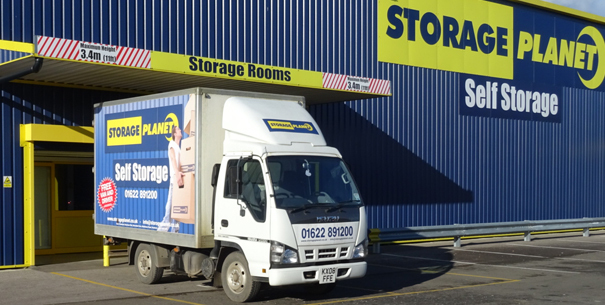 Storage Planet is a family run self-storage facility based in Headcorn, Kent, offering multi-purpose self access storage rooms ranging in sizes from 20 sqft to 200 sqft. We provide purpose built storage rooms that are clean, dry and secure with 24 Hours CCTV and Alarms. 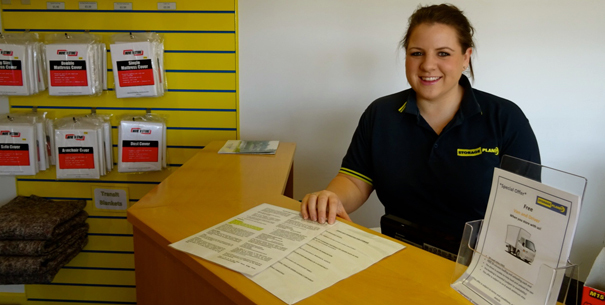 When storing with us at Storage Planet there are no long-term commitments. Our storage rooms can be rented for as little as 7 days. So whether you are looking to store your personal items or a business looking to store files and stock, we offer a variety of options and special offers to best suit your storage needs. It’s quick and easy to start storing with us at Storage Planet, click here to view our latest offers. In addition to storage rental, we also sell boxes and packaging for all you packing needs. Whether you are moving house, looking to store something away for a while or a business that needs to archive your documents, we have a solution for you. Take a look at our Boxes and Packaging page to view the selection of items we sell. At Storage Planet, we have 210 clean, dry and secure storage rooms, you provide the padlock – so only you have access to your storage room. 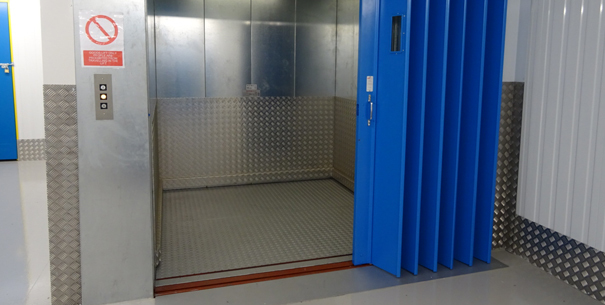 Click here to view the different storage room sizes we offer or alternatively come and visit our facility. 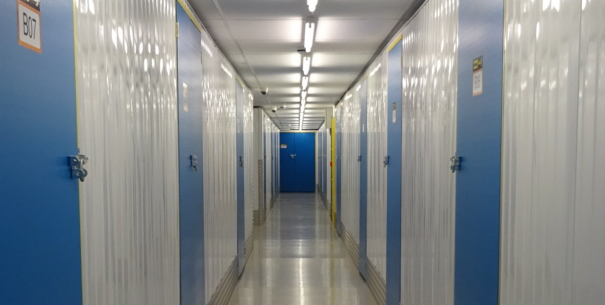 Our storage rooms can be rented for as little as 7 days, with no long-term commitments. So whether you are looking to store your personal items or a business looking to store files or stock, we are here to ensure storing is as easy as possible. Click here for a free quote. We provide a secure mailbox service, whether it is for personal or business use. If you are tired of a parcel not being delivered at home because your not there or a business that doesn't have an office, our mailboxes can help you!